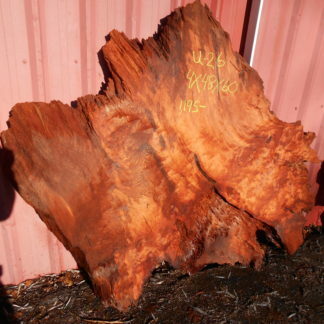 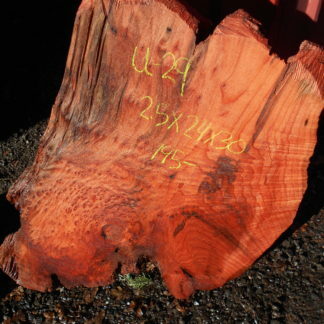 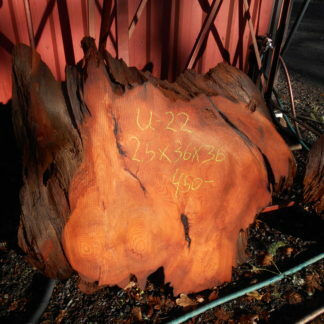 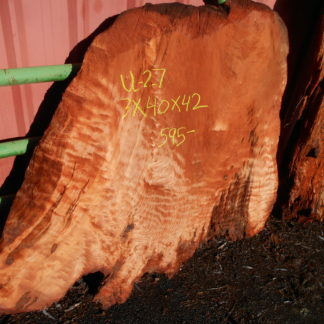 Our redwood burl comes from old-growth redwood that grows along the California coast. 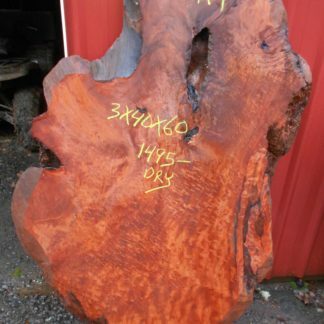 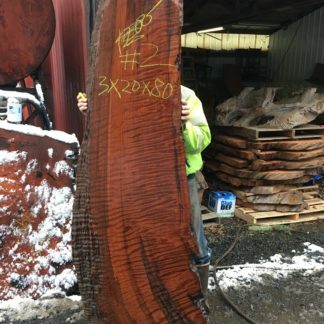 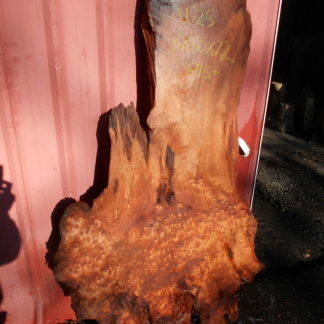 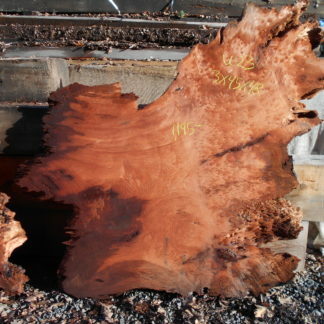 High quality figured redwood burl is very difficult to find. 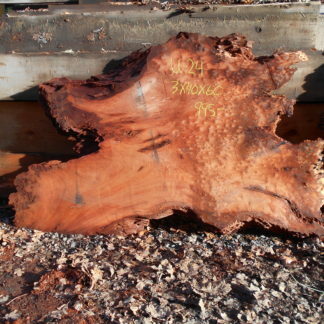 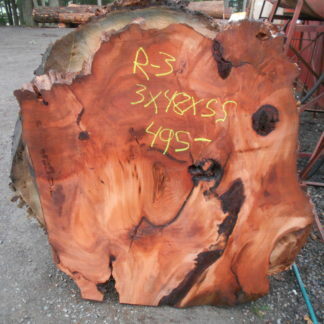 We have sources that allow us to get the very best curly redwood burl and redwood burl available.